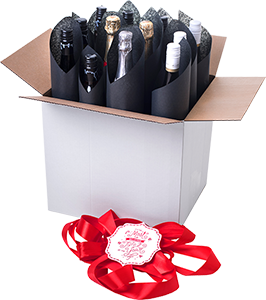 Looking for something a little more adventurous to choose from the wine list? Spring clean your palate and say cheers to the new range of Craft Wine by Allan Scott Family Winemakers. 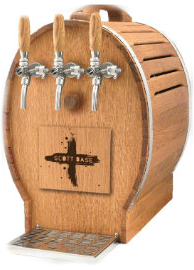 Created with the ingenuity and sense of adventure Kiwis are known for, Craft Wine by Allan Scott Family Winemakers is an exciting new craft keg project that celebrates experimentation and a sense of fun. Produced exclusively in kegs, and in limited batch lots, craft wine breaks the traditional winemaking mould and, through the use of brewery techniques, turns it on its head! 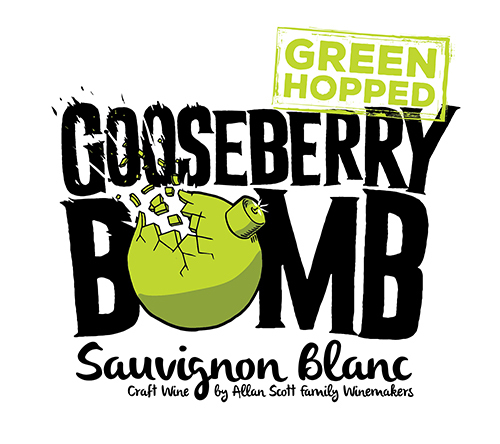 Challenge your sense of traditional Sauvignon Blanc and savour the unique hop punch delivered by the Gooseberry Bomb. This crafty drop boasts world-famous Sauvignon Blanc wine fermented with secret beer yeast, cleverly green hopped with Sauvin hops then lovingly nurtured in a craft keg. Think you know all there is to know about Pinot? Phat Jam Pinot Noir will blow your predictions – and your palate! Rich, ripe Pinot Noir blends with fruity sweetness and gorgeous complexity, providing a delicious variety of flavours to tease and delight. 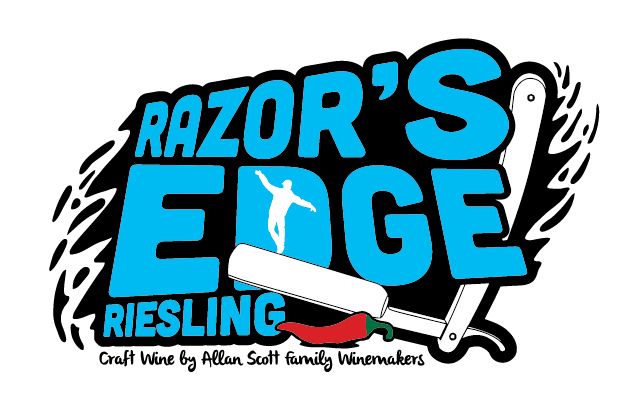 And add some spice to your Riesling repertoire with Razor’s Edge – Riesling at its most electric. Beautifully bold aromas of zesty lime and mandarin will tantalise your senses before they’re inundated with luscious flavour and sparked with a cunning bang of chilli. Josh Scott says the new Craft Wine range aims to provide a unique experience for consumers. 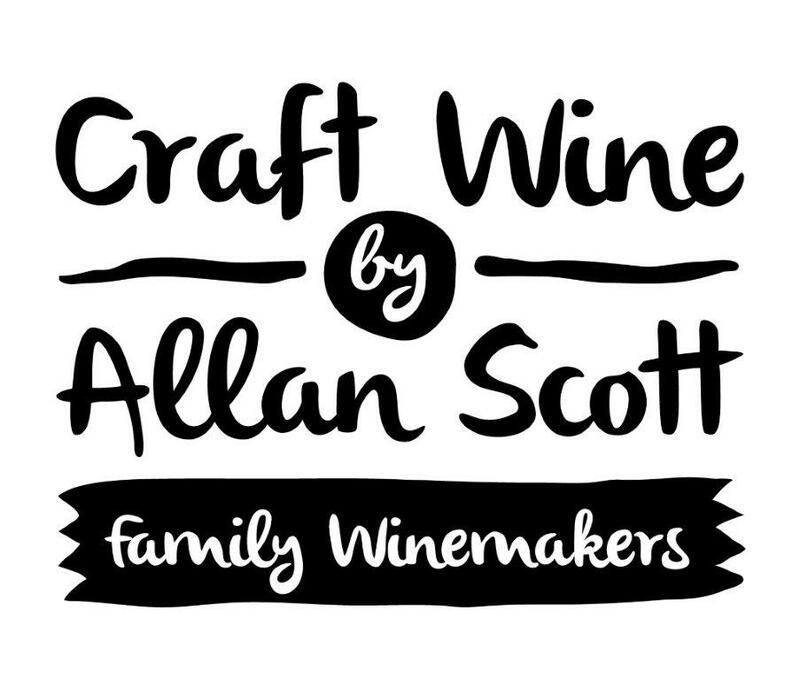 Craft Wine by Allan Scott Family Winemakers is exclusive to the on-premise market.